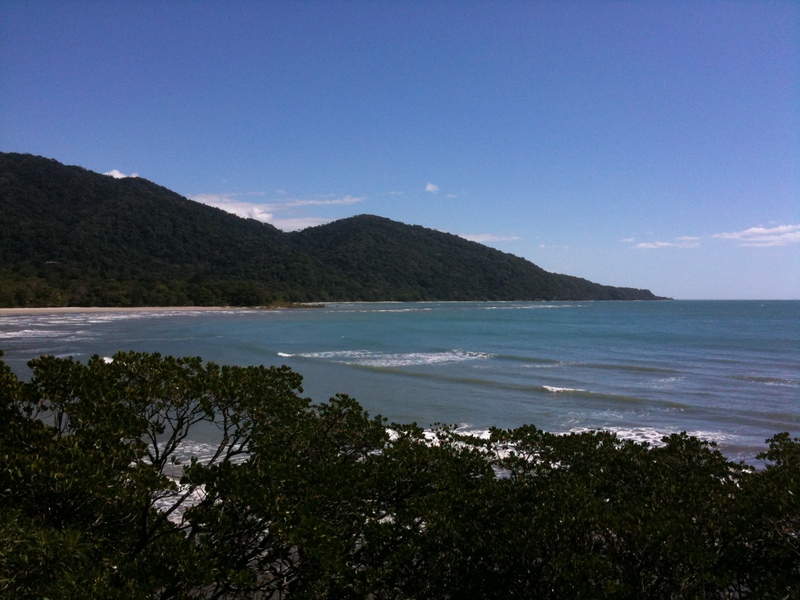 Cape Tribulation in Australia where rain forest meets Great Barrier Reef is one of the “greenest” places on Earth. 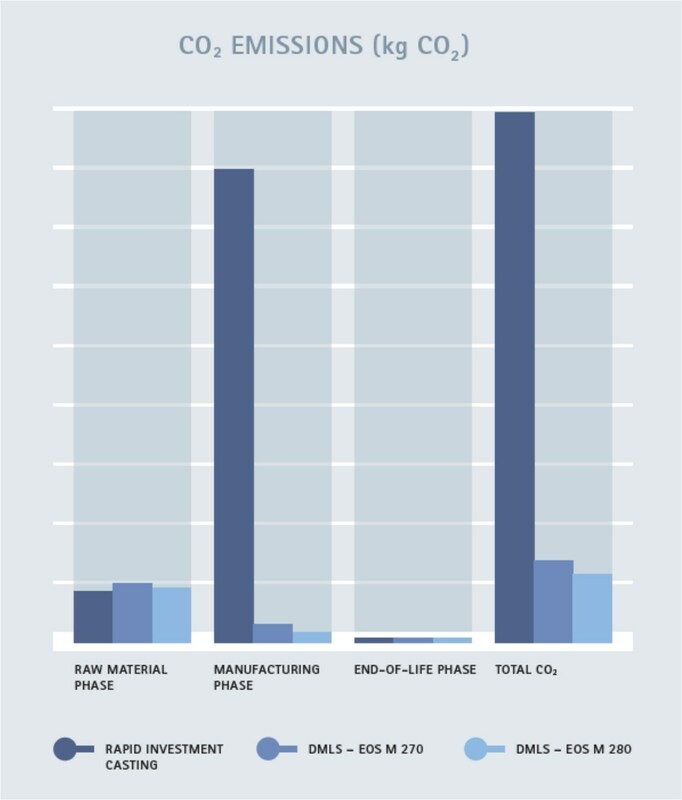 We’ve talked before about some of the environmental benefits of 3D printing, but now there’s a study to put more quantitative numbers to the assumed qualitative environmental benefits. Without getting into the global warming politics, green manufacturing can be good business and in airplanes minimalist manufacturing can save weight and thus fuel and real dollars. Airbus Group Innovations and 3D printing company, EOS, conducted an environmental impact study of manufacture of an Airbus A320 conventional steel hinge and one made of titanium with laser sintering (a 3D printing technique). Advantages were found in energy consumption during use as well as CO2 during use and manufacture along with raw material use. You can read the complete study here. Emissions of carbon dioxide. Source: Airbus Group Innovations. Of course if you really want to be green you can use new biodegradable filaments or even filaments from recycled materials.